Why Grass Fed? Why Grass Fed? This process is not new, it’s the way our forefathers did it. Raised on native Flint Hills Grass our cattle feed solely on the native grasses of the Flint Hills in a stress free and beautiful environment. We select only the best animals in our herd to provide to our customers. 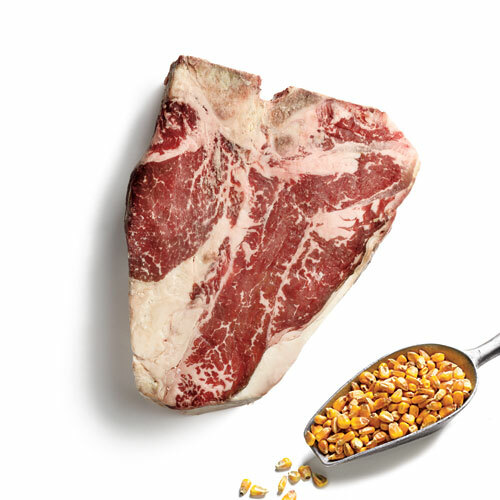 We never treat our cattle with synthetic hormones or antibiotics. We do inoculate for a few common diseases and viruses to protect the health of the herd. 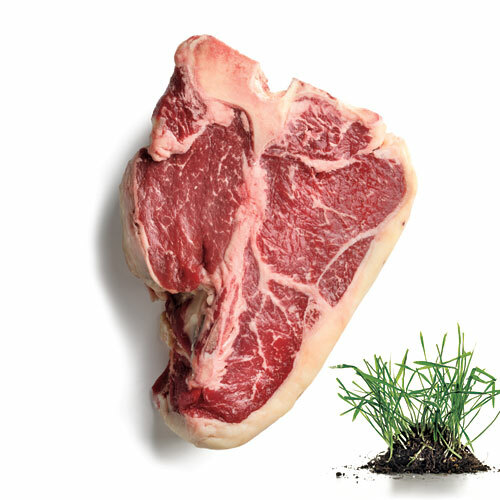 So Why Natural Grass-Fed Products? 1) We direct sell to our customers through area farmers markets during the summer months. Watch for notifications on this web site or on our Facebook page, https://www.facebook.com/BeaverCreekFarmDexterKS Like us on Facebook and get all of our posts, we feature favorite recipes, farmers market news, harvest information, activities at Beaver Creek Farm, and Beef Check Off posts. 2) We direct sell at the farm. We are easy to find about 20 miles east of Arkansas City, Kansas, just south of U.S. 166. See the map. But please call before you come, we could be out taking care of cattle and we do occasionally go to town. Speaking of which, we will deliver within in a 75 mile area. Delivery charges may apply. 3) Bulk orders, we sell quarters, halves and whole beef when we harvest. There is some savings you can realize if you have the freezer space for the beef. Watch for notifications on this web site and on Facebook for harvest times. We generally harvest two or three times a year, Spring, Summer and Fall.